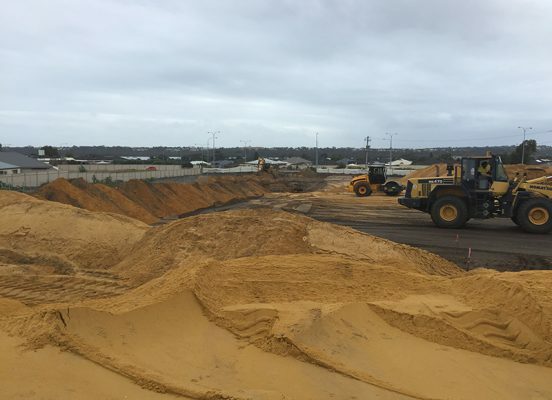 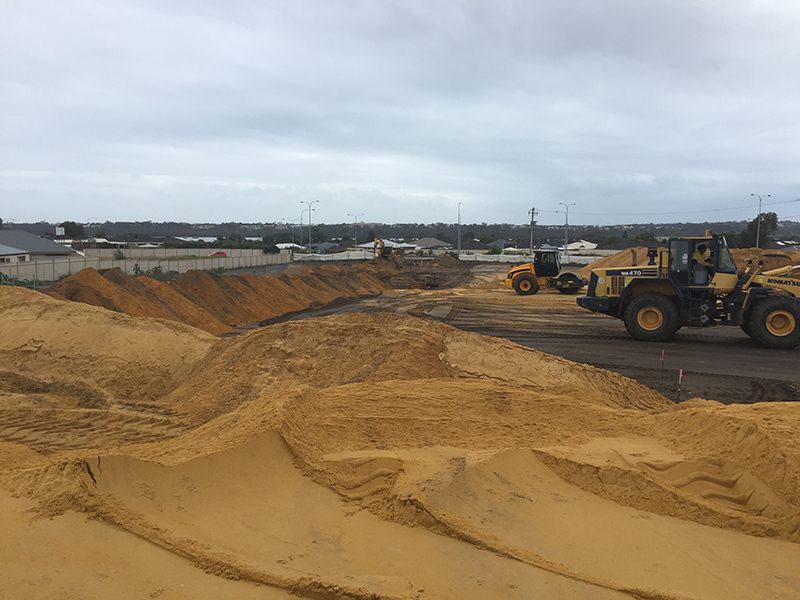 MGC Civil undertook site clearance, which involved clearing the entirety of the site, bulk earthworks with an import fill of 12,000m3. 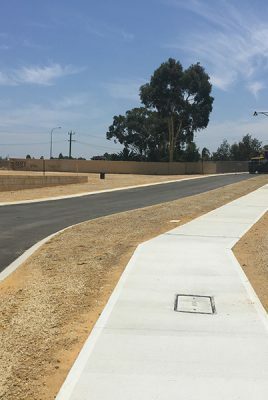 Sewer and water reticulation, stormwater drainage, common trench electrical, gas and communications. 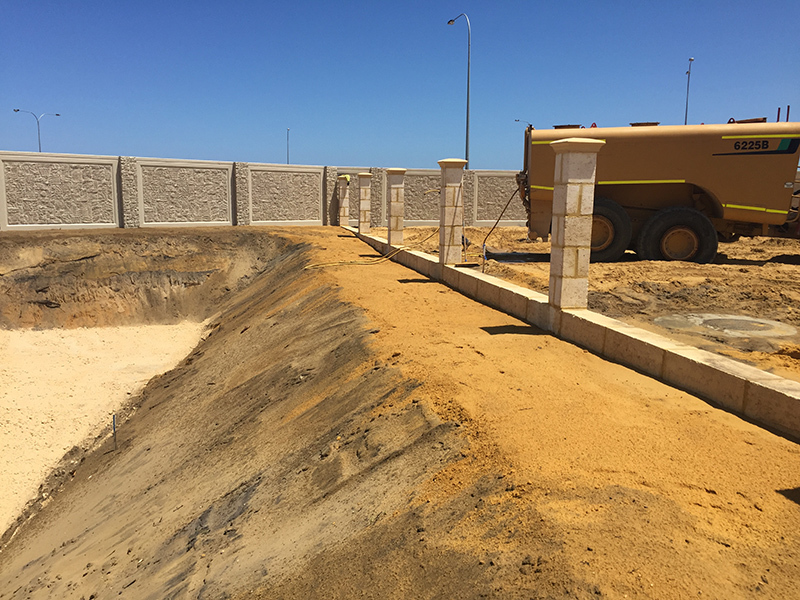 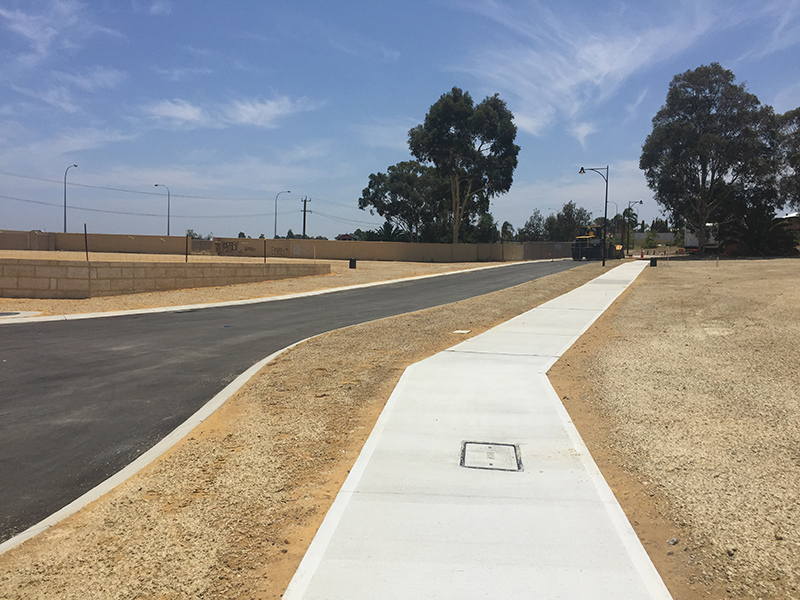 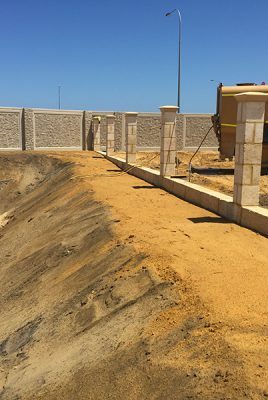 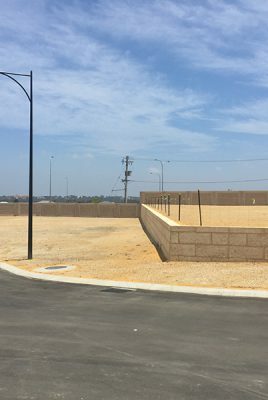 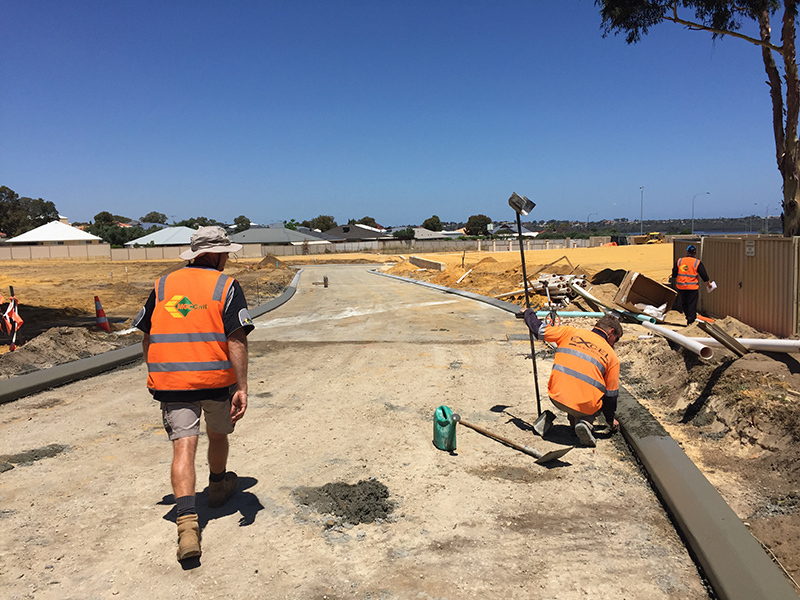 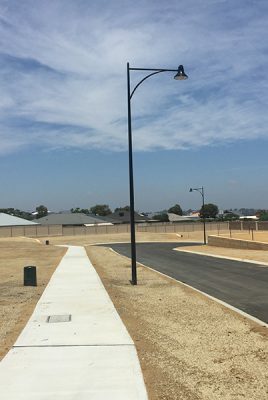 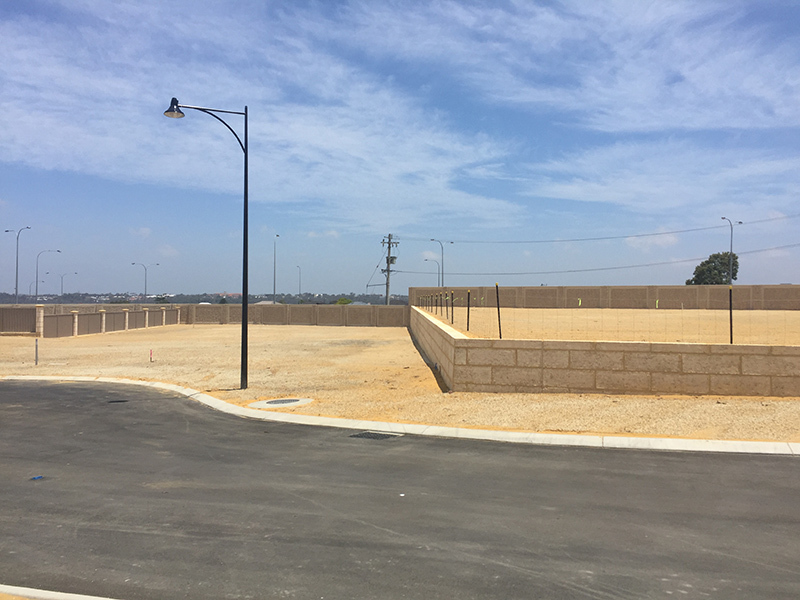 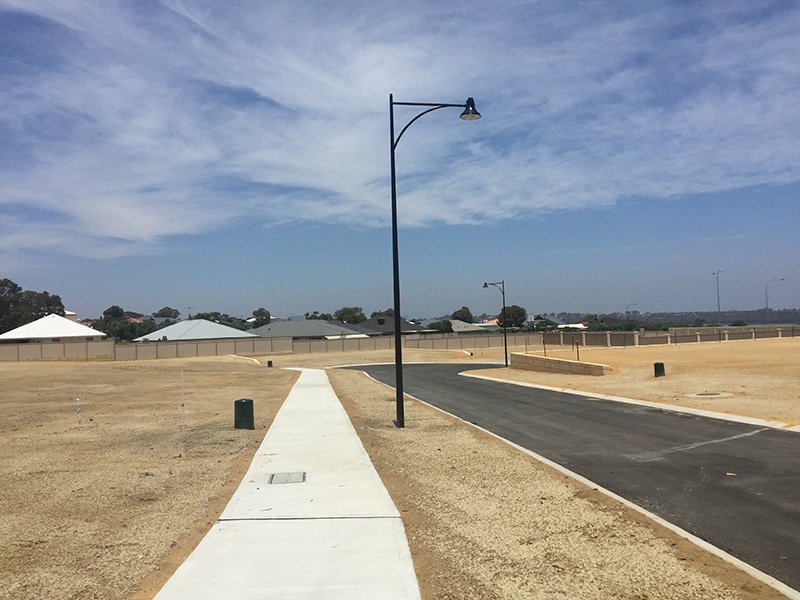 Full construction of all asphalt, concrete kerbing, footpaths and retaining walls. 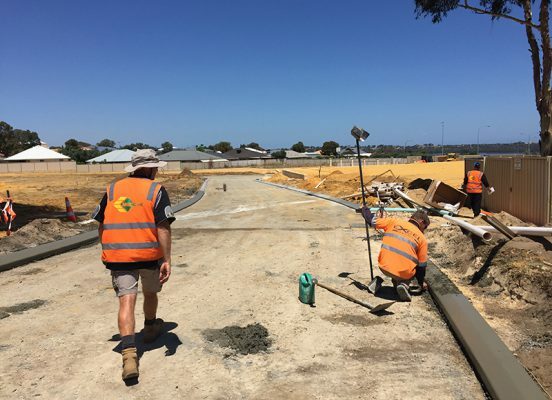 This project further cemented the relationship with a long standing client and MGC Civil are proud to deliver another successful project for them.